Alternative Armies 15mm Fantasy range. Unpainted white metal castings. Manufactured by Alternative Armies, Girvan, Scotland. 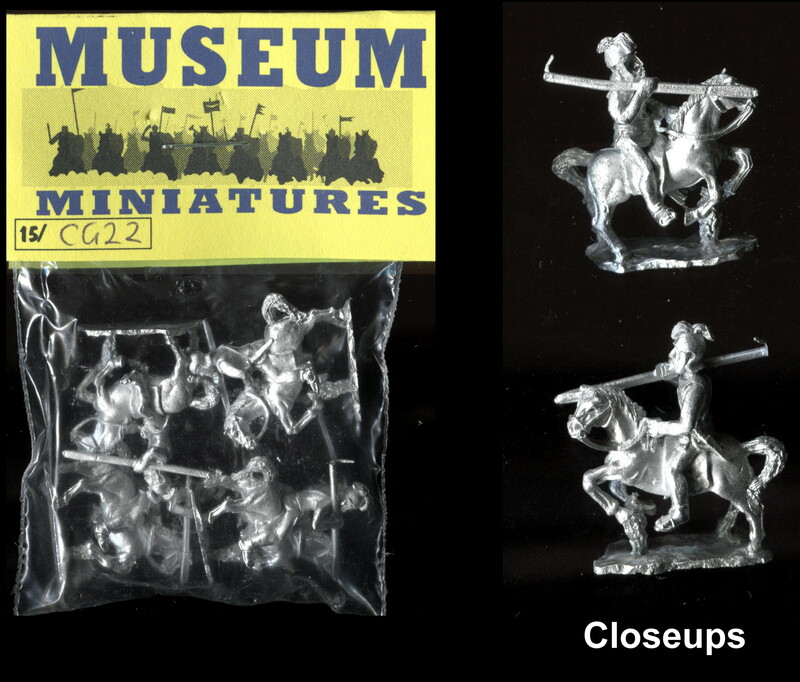 These figures were manufactured to provide armies for the Wargames Research Group Hordes of the Things rules (HOTT), but could be used with any fantasy rules. HOT37 Dragon – Swallower of Hope (now named Destroyer of Hope). Eight piece casting. The dragon is supported at the base by its tail and is approximately 90mm long with a wingspan of about 150 mm. The base is 45mm x 18mm. This model could be used as a large 15mm or a small 25mm dragon. Supplied without the original packaging. Condition of the model as new. The picture of the painted model is taken from the Alternative Armies website. This model is now supplied as a resin kit by Alternative Armies and there may be some slight differences to the white metal kit offered here.